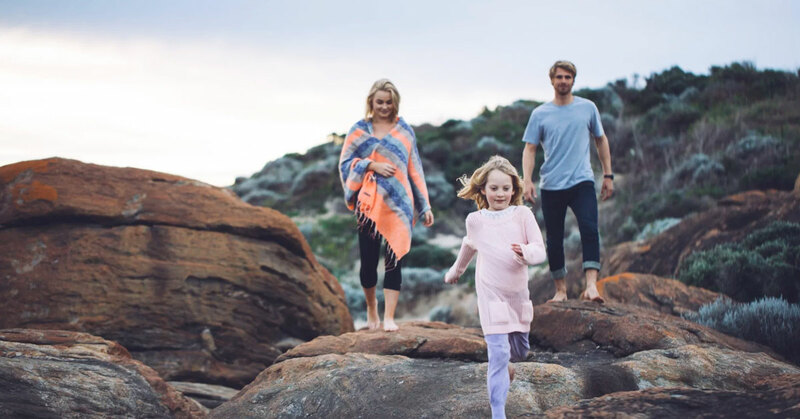 Visit the naturally beautiful Margaret River region with the whole family and enjoy a range of child friendly activities plus wine tasting for the adults. When you think of wine pairing, what comes to mind? While I’m a sucker for a cheese board with quince and honeycomb (and a few glasses of wine of course! ), there is something to be said for indulging the guilty pleasure of chocolate while enjoying your favourite drop. 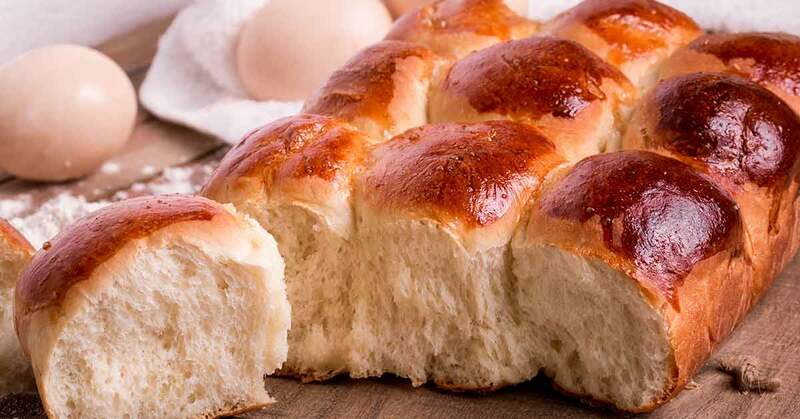 This tried and tested recipe from Gwen is a crowd-pleaser. Try it for yourself! 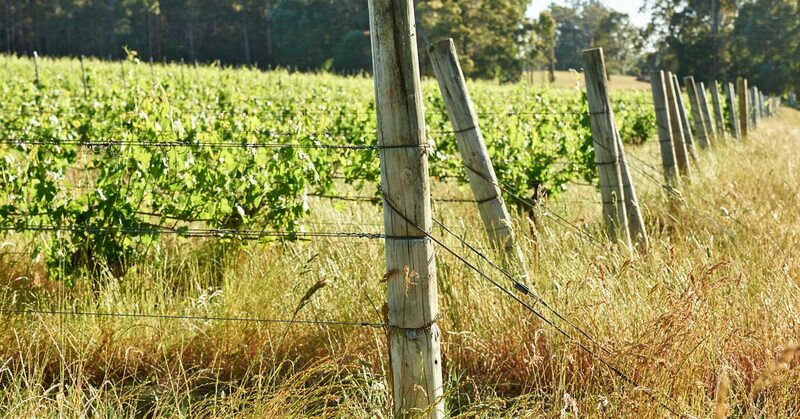 Margaret River is so much more than just a wine region, its diverse landscapes provide the perfect backdrops for ultra-marathons, surfing competitions and mountain bike races. Learn when and where these challenging events take place this year. 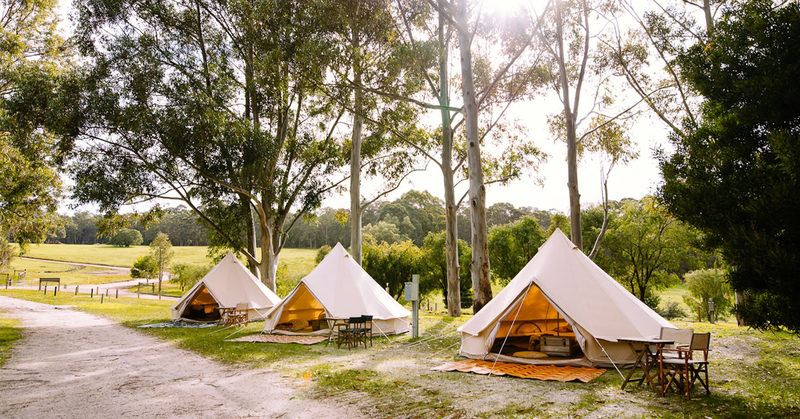 Book into the Margaret River’s best camping sites – a fantastic way to make the most of what our naturally beautiful wine region has to offer. Summer is an action-packed time in the Margaret River. There are outdoor events galore and it is the perfect time to hit the beach. Follow our guide to the best things to do in the region. It can be hard to describe wine. What words should I use? What if I get it wrong? 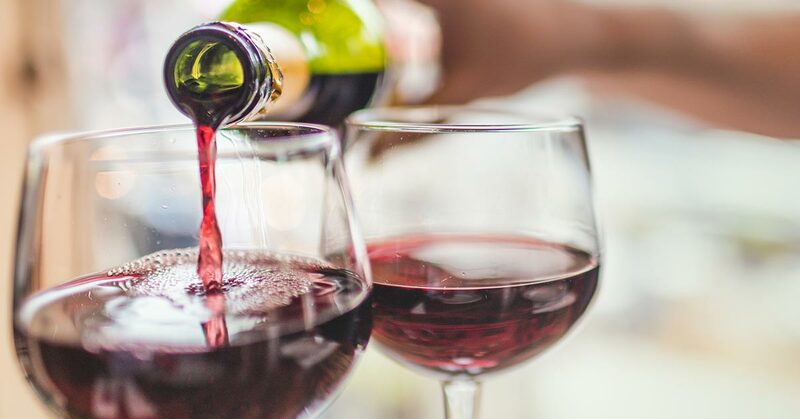 Follow our Assistant Winemaker Haydn Millard's tips and you'll be talking like a wine pro in no time. A vineyard requires a lot of of hard work, which is why you can often find our Assistant Winemaker Haydn Millard out among vines. But the hard work is all worth it when top-quality fruit arrives in the winery. 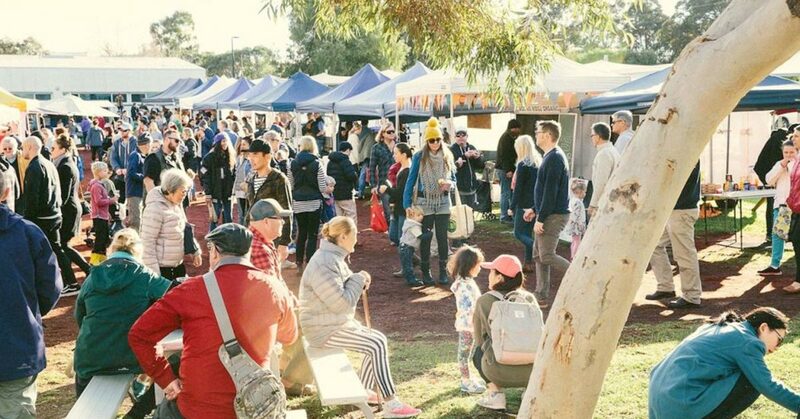 The Margaret River region has become a serious destination for food lovers in recent years with restaurants, cafés, farmers’ markets, and local farms offering fresh produce to try and buy popping up all over the region. But where must you dine? 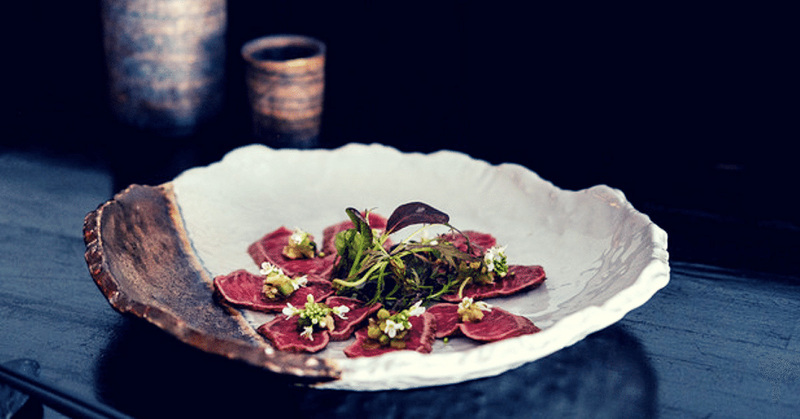 Here’s a list of our favourite places to eat. 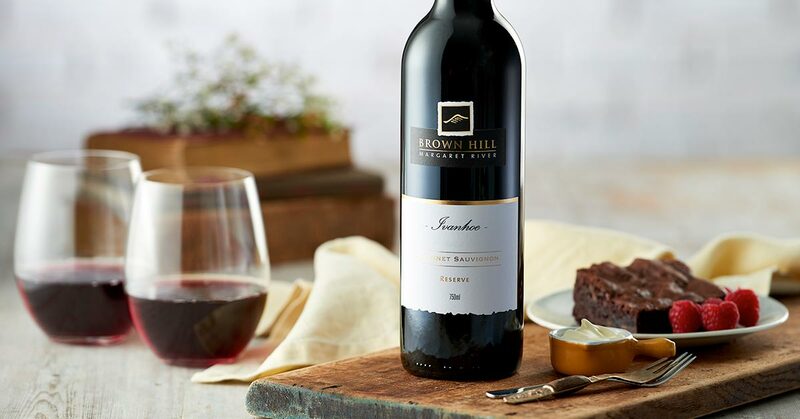 They are all about a 10-minute drive from Brown Hill Estate’s Cellar Door in Rosa Brook so they make ideal lunch spots or dinner options if you are staying in Margaret River township. Spring has sprung. 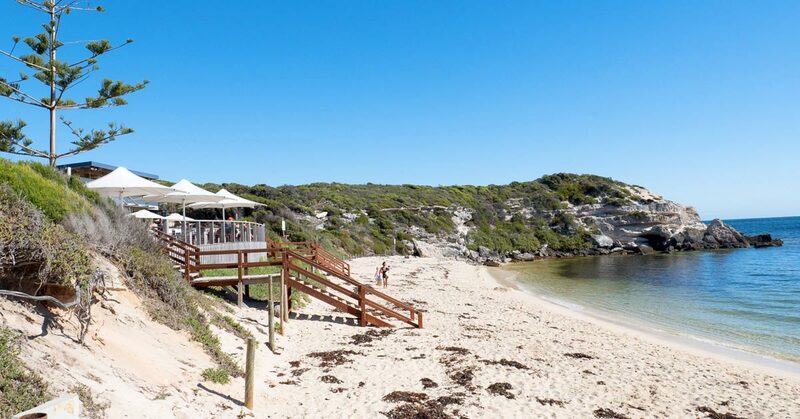 Right now is the perfect time enjoy the Margaret River with sunny skies by day and a crackling fire in the evening.